As per their latest financial report, Sony shipped 3.3 million PS4 systems in the financial quarter ending on September 30. This brings their total to 13.5 million consoles shipped in less than a year. 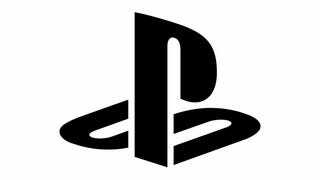 Sony also moved 800,000 PS3 consoles and 700,000 portable (Vita, Vita TV and PSP) consoles during this time.